Theatre-in-Education (TIE) originated from the UK in 1960’s. With forty year’s of application, it has been practiced by drama educators and teachers around the world on different issues and topics. Providing background information, and can be in a form of drama activities, web surfing, internet games, exhibition or guided tour. 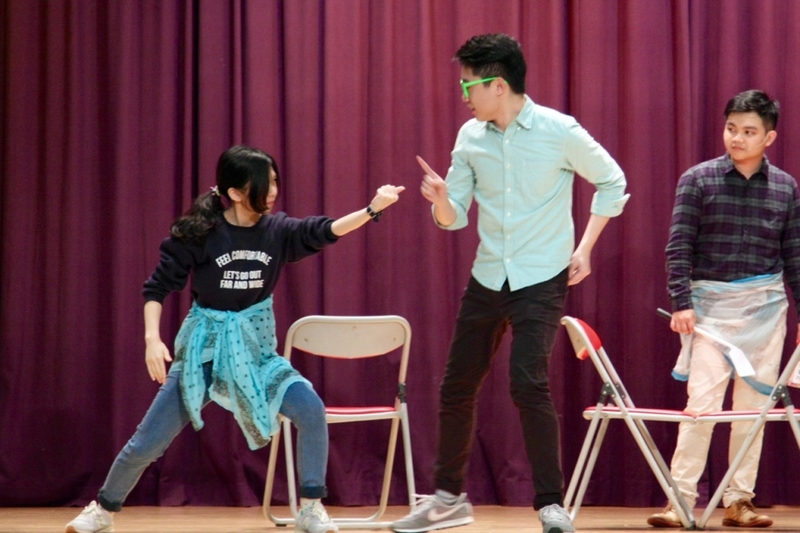 A drama performance that engages students through dynamic interactive and dramatic elements, and draw students’ attention on the educational focus. Extended activity after the performance, trying to summarize students’ learning, facilitate their reflection on the topic, and promote them to carry out relevant actions. Again, it can be in a form of classroom activities or tasks on the internet, etc. 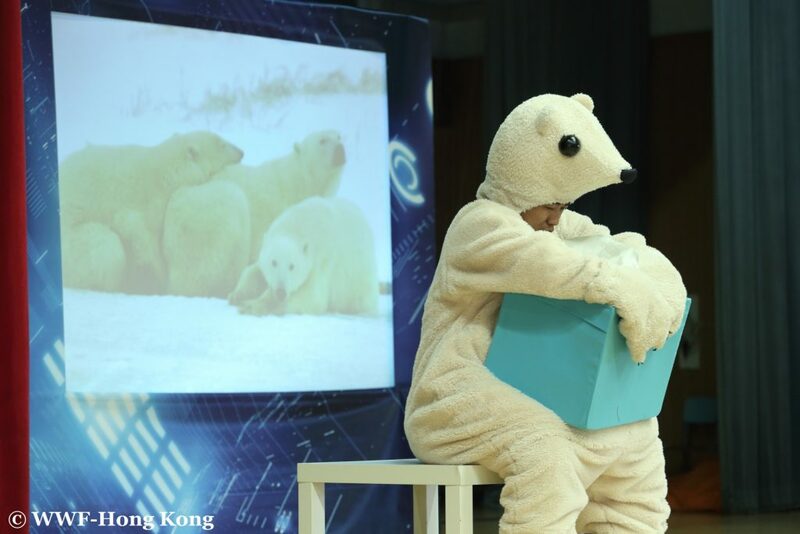 We have designed and facilitated TIEs for organizations including WWF-HK, Oxfam-HK (learn more…), UNICEF HK Committee, the Hong Kong Federation of Youth Groups, etc, and have been conducting the TIE school touring of over 3oo sessions.